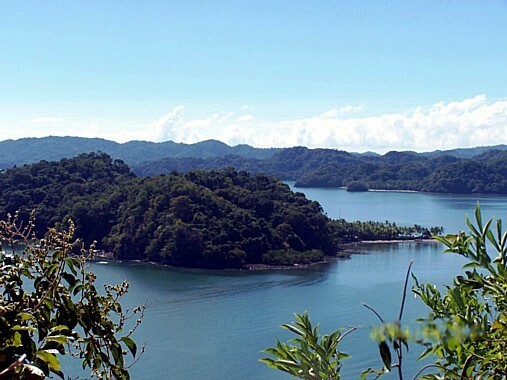 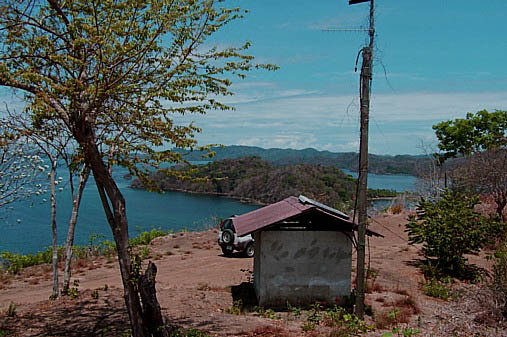 Only 6 kilometers from the Playa Naranjo ferry dock, this is one of the few areas of Costa Rica that is still in its natural and primitive state while still offering all of the modern conveniences. 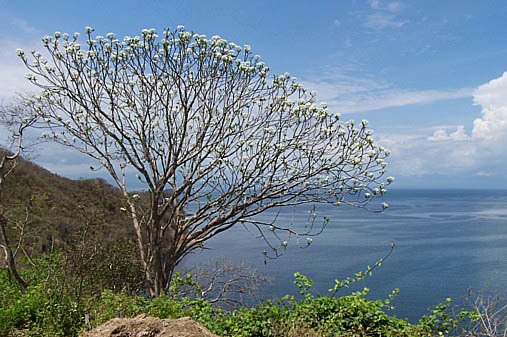 Lot 1 is approximately 3.5 acres and would be the buildable lot with panoramic views. 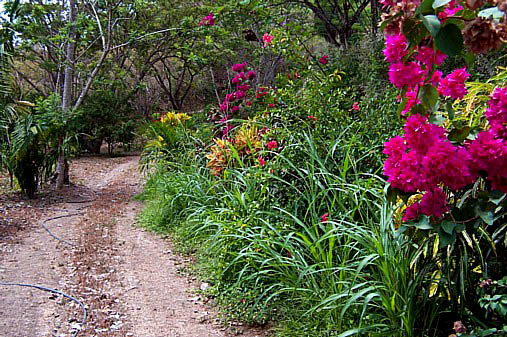 Lot 2 buffers Lot 1 and would be suitable for a natural wildlife retreat including trails, farming, etc. 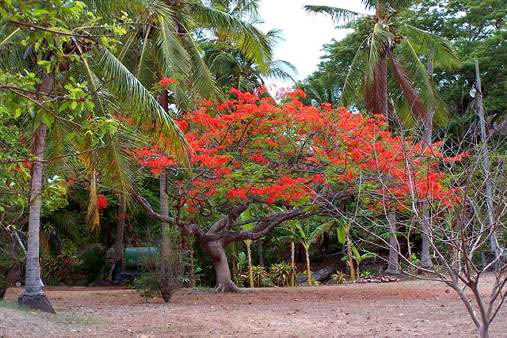 Priced to sell at $299,000 for both lots and with water and electric available, this would be the perfect property in Costa Rica to build your dream. 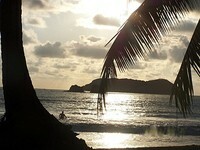 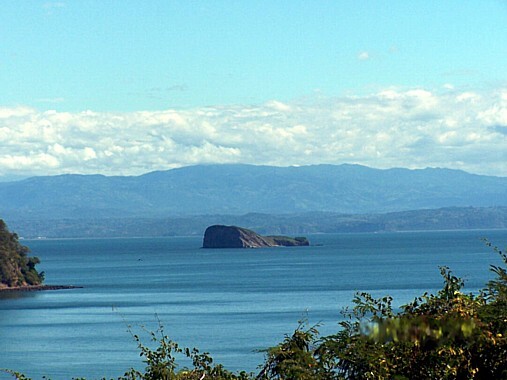 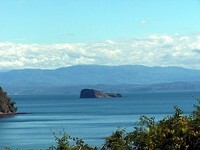 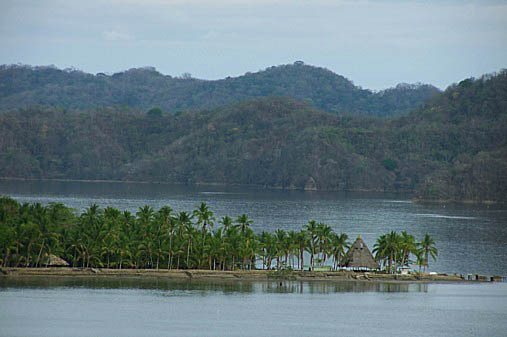 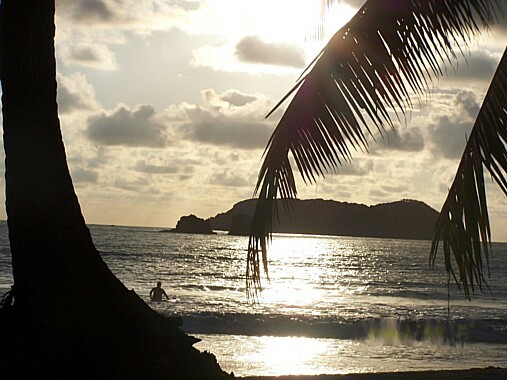 Return On Investment in Costa Rica in this area is to be considered excellent. 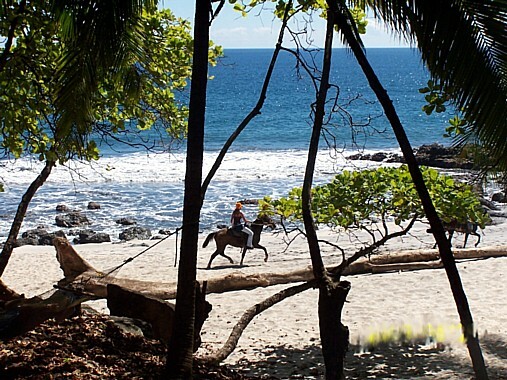 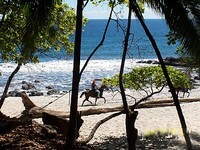 Call our office for more information on this property in Costa Rica.